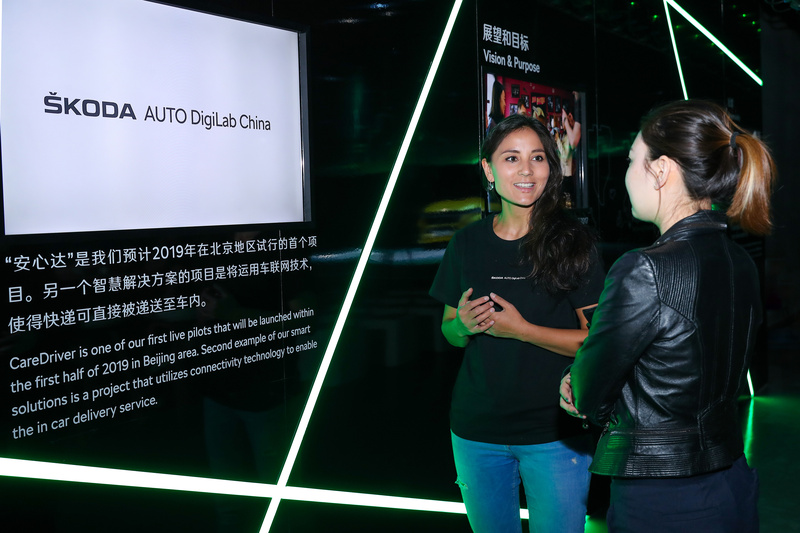 Mladá Boleslav/Shanghai, 15 April 2019 – ŠKODA has founded another spin-off of its innovation workshop in Beijing, called ŠKODA AUTO DigiLab China, which is networking with the local start-up community to collaborate on projects. Here, the focus is on mobility of the future, digitalisation as well as the development and implementation of new business models. 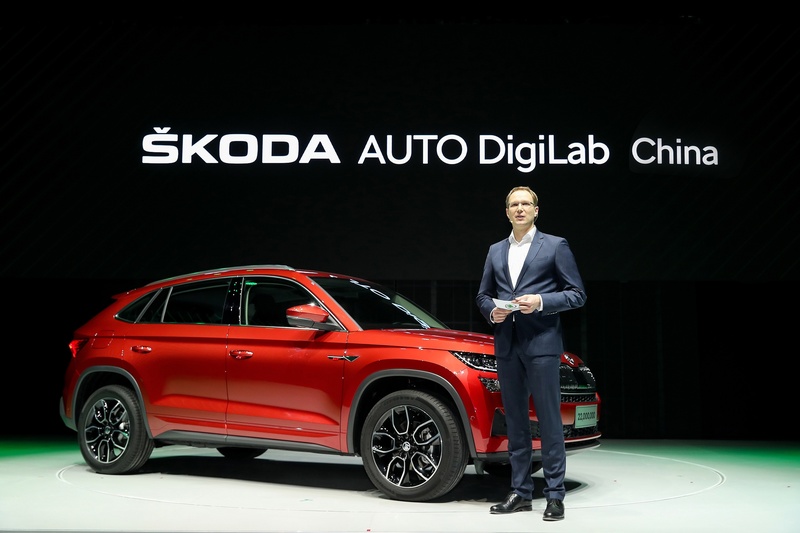 At the end of March, the first hackathon organised by ŠKODA China ‘Clever mobility services for a better life’ came to an end in Beijing. A total of 88 participants competed against one another in various categories at the two-day event, which was held in collaboration with the innovation platform and start-up incubator Innoway. 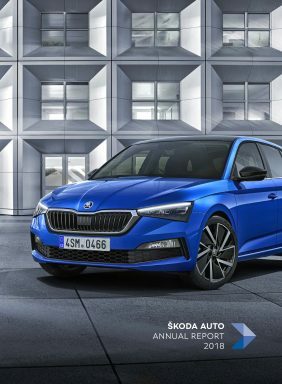 Innoway is in the direct vicinity of some of the country’s most prestigious universities – in the centre of Beijing’s Silicon Valley, Zhongguancun – and is an ideal partner for ŠKODA in the implementation of its strategic plans there.